Found this poem while looking for another. A rare second printing of Oranges on display at The Poetry Library in London. 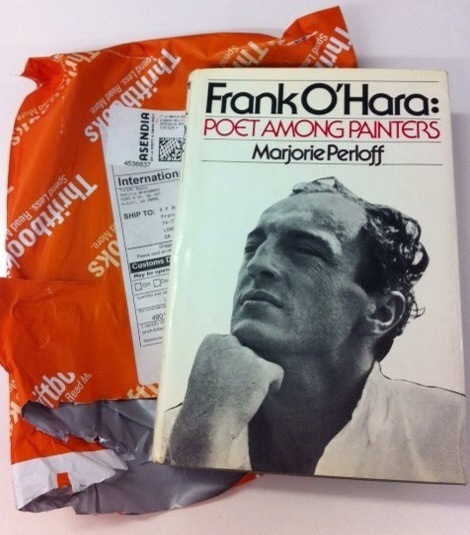 ‘Frank O’Hara: Why I Am Not a Painter’ is on until 6th March. More info here.